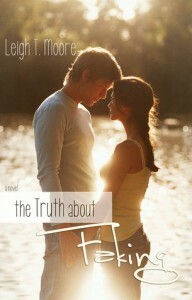 Very sweet story albeit a little predictable. I saw the twist many chapters ahead of its big reveal so it almost became a game of when-will-it-happen. This doesn’t spoil the fun of the story though as Harley and Jason are very likeable lead characters and the story pulls you along in a simple yet enjoyable way. Recommended for a quick, very easy read. We all need a little bit of that sometimes.